The printing industry is changing faster than anything these days. To be part of what’s ahead, you need to be at the 2018 FESPA Eurasia Expo. 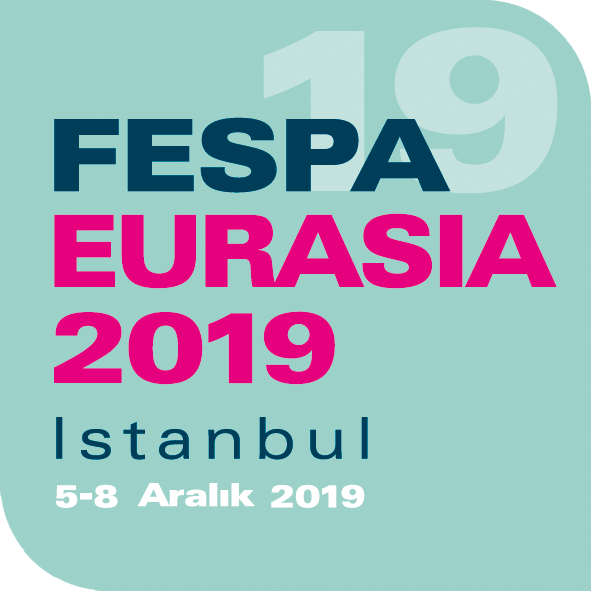 Technology is expanding what you can do — and FESPA Eurasia is here to help you make the most of it! Join us at Istanbul Fuar Merkezi IFM Hall December 6-9. Connect with the peers and suppliers of your community. Explore the latest technologies and trends in printing.